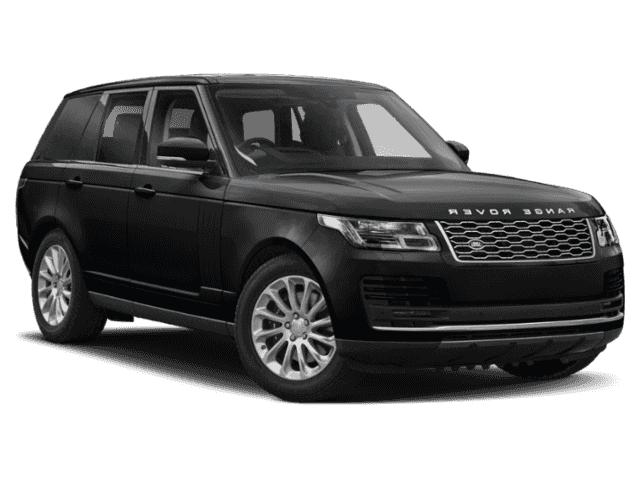 $6999 Total Due at Signing Including 1st Payment, Tax, Title and License Fees, 48 Months, Security Deposit Waived. 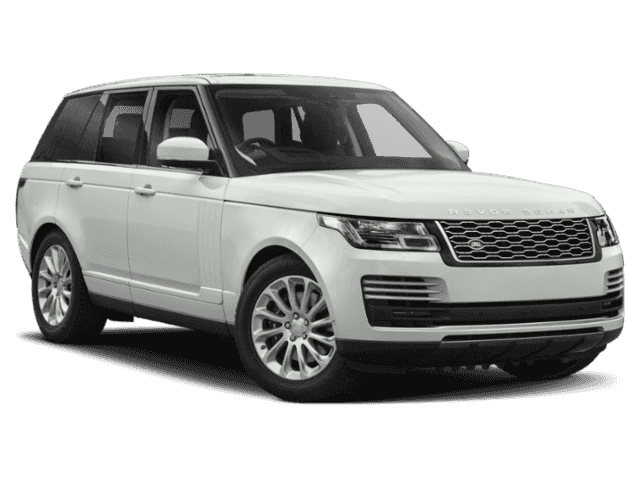 10,000 Miles Per Year, 0.25c Excess Mileage Charge. On Above Average Approved 730+Credit through US Bank Financial. 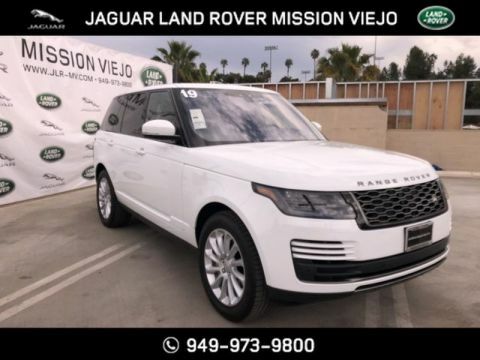 Land Rover Newport Beach is excited to offer this 2019 Land Rover Range Rover. Where do you need to go today? 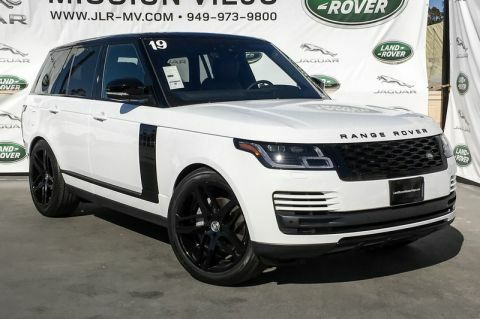 Just punch it into the Land Rover Range Rover on-board navigation system and hit the road.